Sydney: Former national coach Darren Lehmann revealed Wednesday how he has paid a heavy emotional toll over the ball-tampering scandal and claimed under-fire Cricket Australia could have done more to support him. 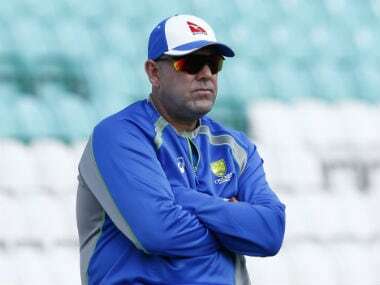 Lehmann continues to receive counselling, having gone through some dark times since his life was turned upside down by the incident in the third Test against South Africa in March. 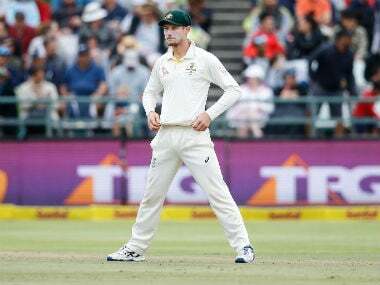 He tearfully quit in the aftermath despite being cleared of any direct role and contracted until the 2019 Ashes series in England, with Justin Langer taking over. 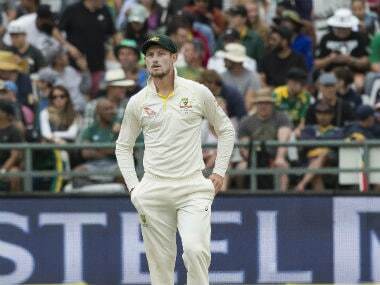 His decision followed then captain Steve Smith, his deputy David Warner and opening batsman Cameron Bancroft receiving lengthy bans for the plot to alter the ball using sandpaper. "I saw people, and am still seeing people about it. That's a work in progress," Lehmann told the Sydney Daily Telegraph as he prepares to re-launch his career as a commentator. Lehmann, who will be behind the microphone for Australia's first one-day international against South Africa in Perth on Sunday, said the governing body offered psychological support "but you could always have more, can't you?" "For me, it was okay. It was a tough time and you had bad days and good days and I'm sure all those other three blokes (players) had worse days," he said. 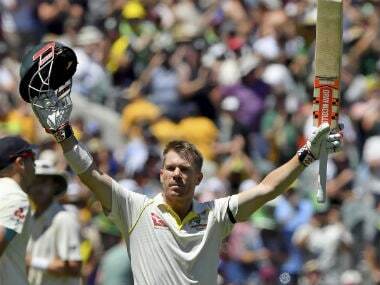 Lehmann was hailed as a saviour when he took over in 2013 and led Australia to a 5-0 sweep in the 2013-2014 Ashes Test series against old rivals England. But he has since been accused by critics of overseeing a toxic team culture that damaged the reputation of the famed Baggy Green cap. While he and the three players have all paid a price, no one at Cricket Australia has been held to account, although the governing body has accepted some culpability and former CEO James Sutherland has departed, along with team performance boss Pat Howard. An independent review that CA commissioned, released Monday, slammed its "arrogant" and "controlling" culture leading up to the tampering furore, triggering calls for chairman David Peever to quit. But Lehmann refuted a section of the review that claimed players had "abused" their own staff on match days. There was also a damning assessment of what was described as a bully-boy culture in the dressing room. "No, I didn't personally (see players abuse staff). That might have been before my time. I didn't see that in my time. They were always respectful and I didn't have a problem with that," he told the newspaper. "You're a family travelling around," he added. "Some of that has been hurtful saying the culture is not great, because it's not too bad.